A long time ago in a town far far away (ok, it was Hamilton) Christian, Greg and I started a band called Ghidrah (aka Ghidorah and now Ghidoragh), played a few shows and put out a couple of albums. We started playing together again a year or so ago and the result of that is our new 7 song ep Threat Level Ultra! It's available to download for whatever you think it's worth (or even less!) here. 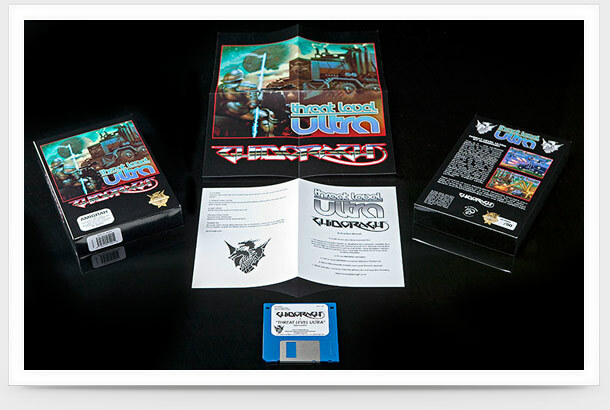 It is also available in a box set version (which has now sold out) on a new fangled format called the 3.5 inch floppy disk! Also included are a poster and instruction manual! Ah yes, we are truly a band ahead of it's time. 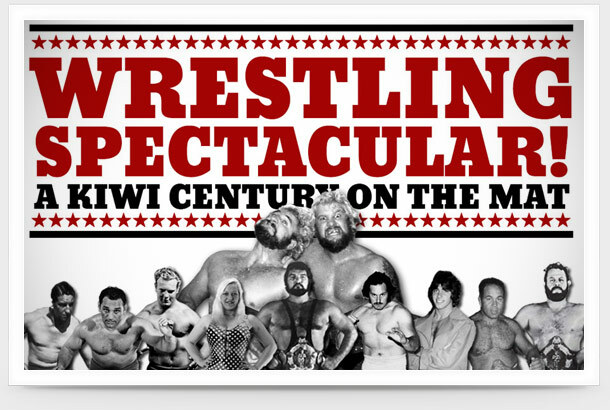 I've recently been doing some design work and putting together this site to promote and hopefully raise some money for Adam Simpson's upcoming documentary on the history of wrestling in New Zealand. It's a fantastic project that Adam has put a huge amount of effort into. If you're interested then please check out the site and if you think you can help out, that would be fantastic! HOT ROD REVIEW ISSUE 6! Issue six actually came out a few weeks ago now but with the site update I've got a bit behind. 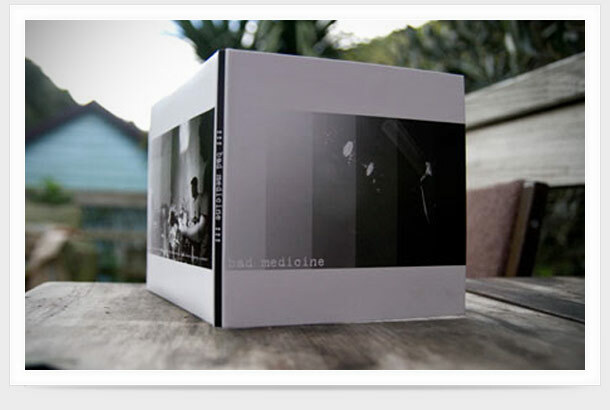 Issue six signals a bit of a change in direction for the mag with a few less pages and a bit more video content. In my opinion this is the best issue yet! Check it out! This is my first full site update update since 2008 so there are probably a load of wrinkles (spelling mistakes, things out of place etc etc) that need ironing out so please bear with me. If you seen anything that looks wrong, please let me know! Cheers. 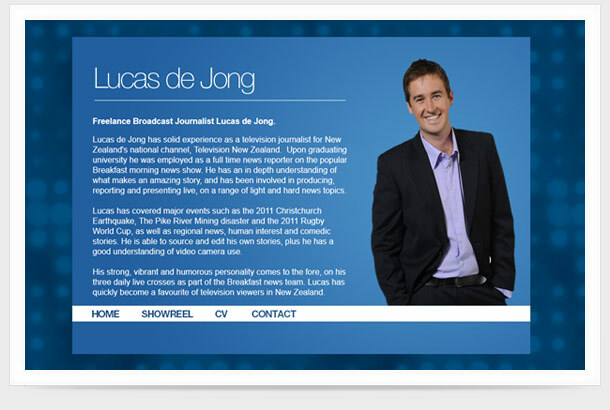 Lucas, our breakfast reporter at work is just about to head off on his OE and asked me to put together a simple website to help him pick up some work while he's over there - this is what I came up with. Another one! If this website is all you have to go on it probably seems like this is all I do nowadays... it's not quite true, some new stuff should be up soon. 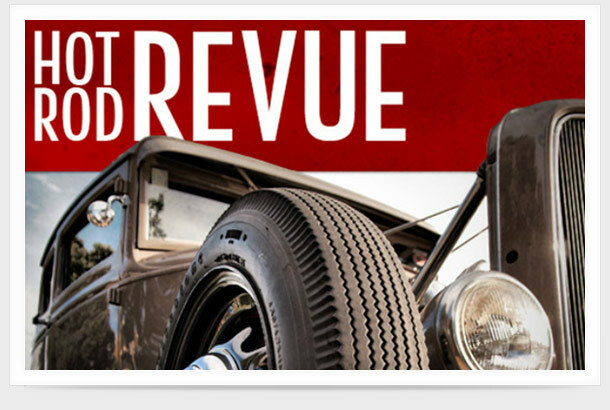 In the meantime you can check out the issue five of Hot Rod Revue here and keep updated with what the guys are up to on facebook here. 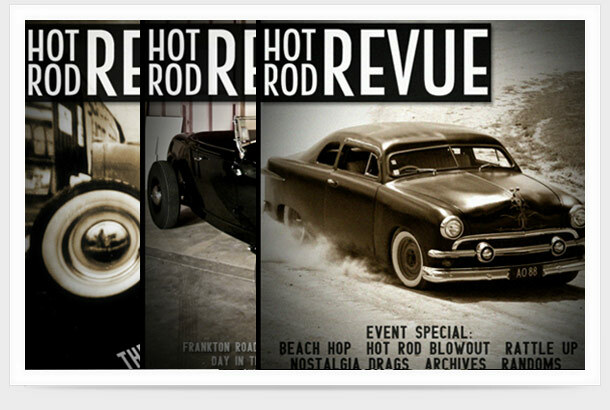 The latest Issue of Hot Rod Revue is out now! It just keeps getting better and better - Issue 4 is the longest yet and I think the best! Check it out here! 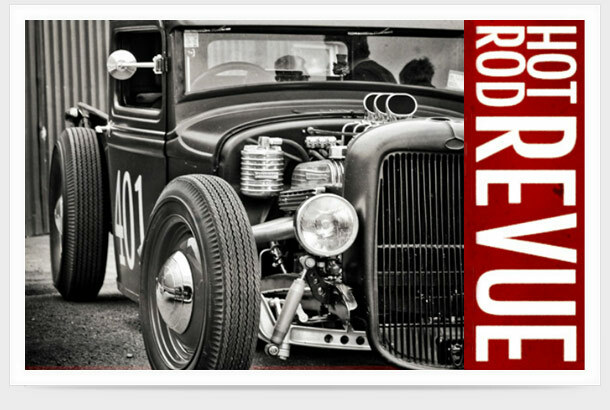 Hot Rod Revue is a free online hot rod magazine put together by Cal Thorley and a small team of writers and photographers. I put the web side of things together once they're done. It's a fantastic little mag that is also pretty unique as far as I can tell. If hot rods are your bag or you're even a little bit interested I thoroughly recommend checking it out! Wow, it's been more than a year since I put anything up here? I guess that's what happens when you get a real job... 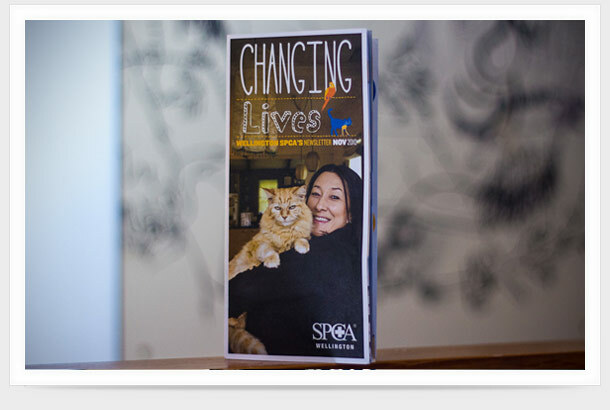 Anyway I recently shot Corrine Ambler and Moana, her notoriously grumpy ginger tabby for the cover for the Wellington SPCA's newsletter Changing Lives... other than the odd hiss she was really pretty lovely and just had an annoying habit of staring at the ground. Following on from the 99DS exhibition, Christian has added another two sets of 99 hot rods, rat rods race cars and dragsters to the original 99 Deadly Sleds. All three sets are showcased on deadlysleds.com which Christian designed and I put together over the last couple o weeks. Check it out here! 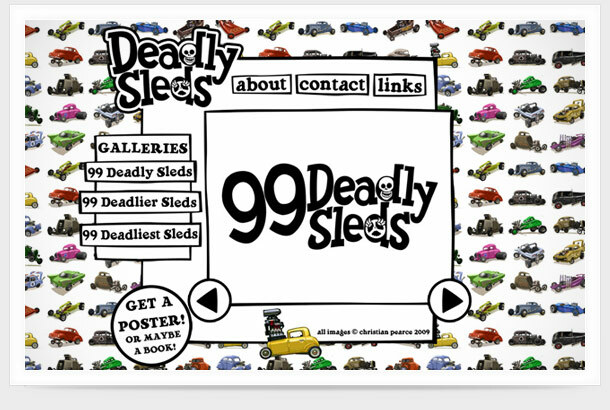 Oh yeah you can get a poster of the first 99 Sleds at eyeball kicks for only 15 bucks! 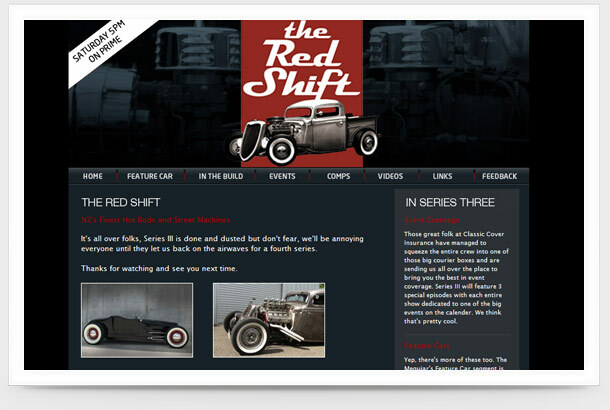 The Red Shift is back for it's third season in February, and I've just finished updating the website. The show just keeps better and better so if you have any interest in cars, I reckon you should check it out! It's gonna be on Prime at 4.30 on a Saturday from February 21st. 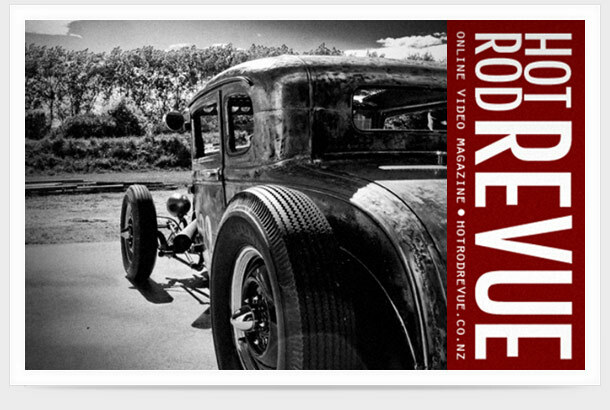 I just had my first published photo in March's issue of New Zealand Hot Rod magazine. Choice one. 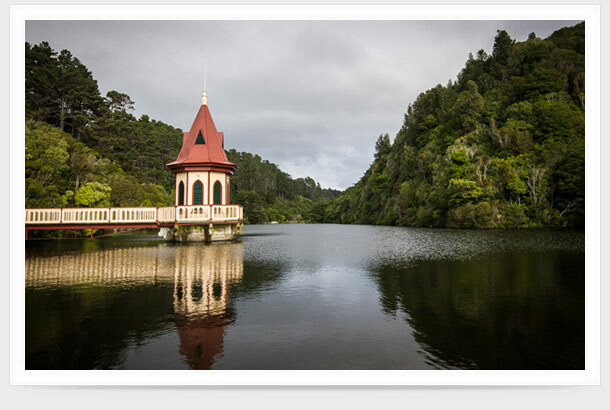 I just had this photo of mine published in the in the newly released fourth edition of the Schmap Wellington Guide! I took the photo at the Karori Wildlife Sanctuary when I was on holiday in Wellington in winter last year. GHIDRAH, BACK FROM THE GRAVE! 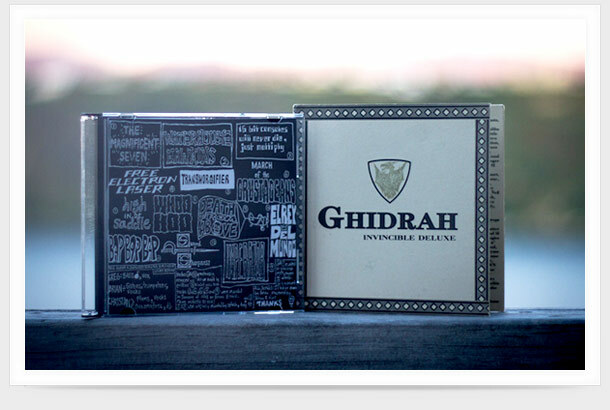 Well kinda...both of my old bands Ghidrah's CD's are available again (maybe for the last time!) from Sean at No Way Out records in Hamilton - you can order them online from him here.... You wont regret it... or will you?? Welcome to smasheverything, a portfolio site and general dumping ground for things created by me, Brian Holloway. I guess I’m a bit of a jack of all trades - a satellite operator, a freelance graphic and web designer, video editor, photographer, musician, sound and lighting technician. I'm currently living in Wellington, New Zealand. If you're interested in having any work done, got problems, comments or questions about the site or wish to finance me on some kind of round the world excursion, you can flick me an email here!